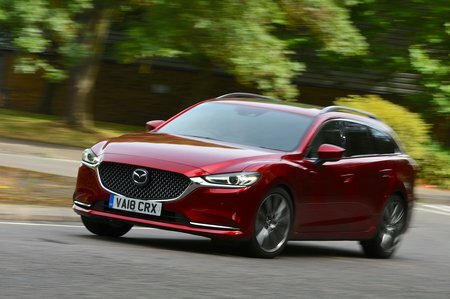 Mazda 6 2.0 Skyactiv-G 145 Review and Deals 2019 | What Car? A decent entry-level petrol that feels nippy around town, but you need to work it pretty hard out on the open road. At least the six-speed manual gearbox is a pleasure to use.